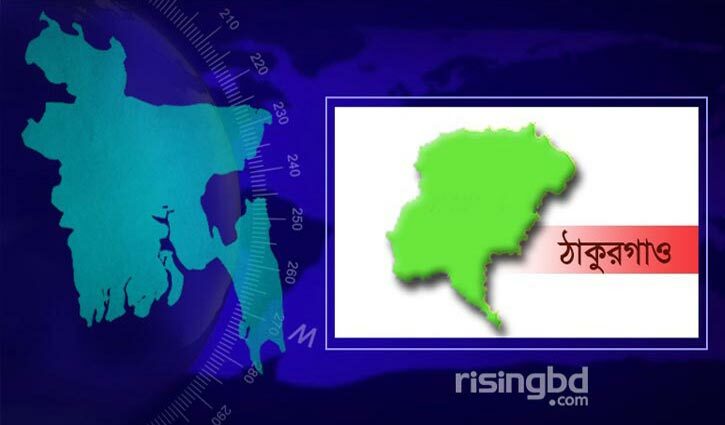 Thakurgaon Correspondent: A Bangladeshi national was shot dead by members of Indian Border Security Force (BSF) along the Dharmagor border area at Ranisankail Upazila of the district on Friday morning. The deceased was identified as Jahangir Alam Razu, 21, son of Badsha Mia, hailed from Shahanabad village of the upazila. Locals said that BSF members opened fire on the victim when he entered into Indian territory crossing the border pillar number 374/2 in the area, leaving him dead. Confirming the matter, BGB-50 Battalion commander lieutenant colonel Tuhin Mohammad Masud said process is underway to get the body.